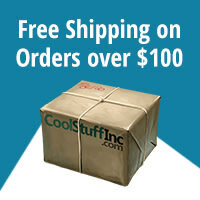 Merlin's Company is an expansion for the popular Shadows over Camelot board game. It introduces a host of new characters - including 7 new knights and Merlin himself - to the Shadows over Camelot epic. The wise old wizard is now a full-blown independent character in the game, complete with his own figure. He travels the board lending guidance and a helping hand to the embattled knights. Merlin's Company also introduces 63 new cards: the all new Travel cards - events that may occur as you move from Quest to Quest; additional Black cards, including 7 witches allied with Morgan; and additional White cards that will help you and your fellow knights in your battles against the forces of evil. 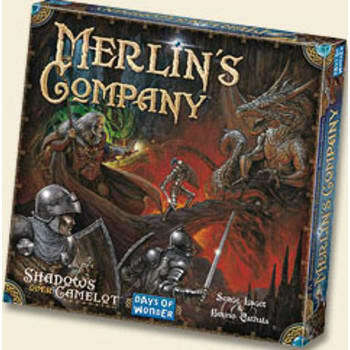 The Merlin's Company expansion, supports up to 8 players, including 2 possible Traitors, assuring that even the most innocuous Shadows over Camelot Quest will be filled with grave peril.